3D Printer, Raspberry Pi manufacturer / supplier in China, offering Bbc Micro: Bit Micro-Controller Motion Detection, Compass, LED Display, Bluetooth, Xd-42 Bread Board Power Supply Module, Nrf905se Wireless Transceiver Module and so on. 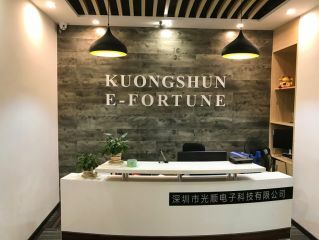 Kuongshun Electronic Limited is a collection of scientific research, design, production, maintenance and sales of high-tech enterprises. It is committed to intelligent robots, intelligent modules, electronic components, aerial, RC drone quadcopter, in the field of automation with professional standards and mature technology, we rapid rise in the field of foreign trade.